Guests are welcomed by an aura of fun, cool breeze, and peace from the gates of SplashWorld. You cannot miss the amazing wonder of natural settings, peace and tranquility of the mountains, pools, rides, and slides, children’s water-house, adult’s lazy rivers, water splashers, Treasure Hunts, and sights and scenes that makes SplashWorld the place to be for leisure, entertainment, and relaxation. 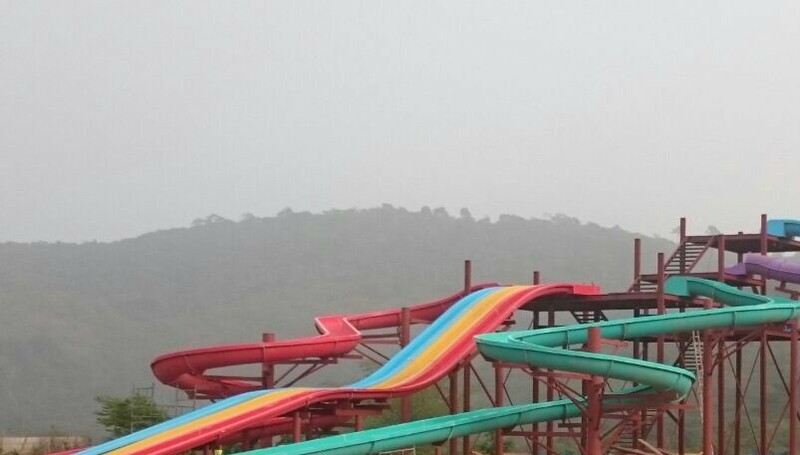 Guests are enveloped by the excitement of SpalshWorld’s waterfalls, surrounded by mountains with mighty spiral rides and lazy rivers never seen before in West Africa. The children’s water house will give your kids a thrilling experience that will linger in their memory for a long time. Offers Photo Shoot sessions to party lovers, newly weds, moviemakers, and various categories of celebrants. ATM and POS machines are available for ease of payments. SplashWorld’s exotic gardens enhances the resort and creates a most natural setting for both adults and children alike. Your kids would love the children’s playground. 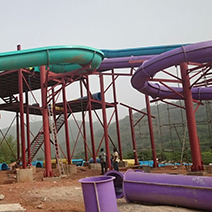 Being the first in West Africa, Splash World Water and entertainment parks offers you the fascinating experience of sliding from major heights, through the curves of spiral rides, while enjoying water splashes as you slide into an underground Pool. Your children will be thrilled by Splash World Children’s water house at their first experience. 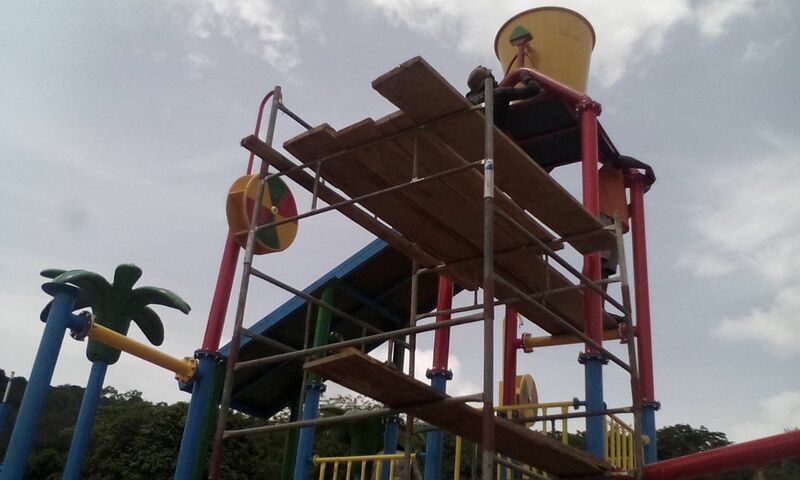 The children’s theme parks and play house will leave lasting memories of joy and fun on their minds. SplashWorld’s lazy River offers a most exciting experience of swimming and relaxing with the tide on rapidly moving tubes in a flowing current of lazy river. It will make you breathless. The experience leaves you with an amazing thirst for more. You will surely return to experience the fun and the thrills of the river. The drop of water from the raining mushrooms gives you a new encounter with the rain forests like you have never experienced before. Your families will forever treasure the feeling. Copyright © 2019 SplashWorld Water Park. All rights reserved. Web Hosting and Design by InMotion Hosting.